The trailer of Netflix's standalone film Black Mirror: Bandersnatch was released on 27 December. The trailer opens with Stefan taking some dubious looking pills as his voice-over talks about "strange and vivid dreams" he has been having lately. 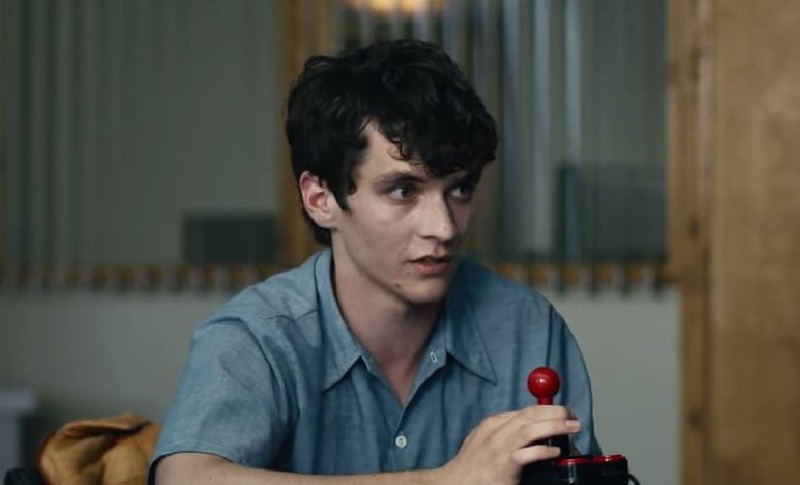 Set in the '80s, Stefan (played by Dunkirk actor Fionn Whitehead) is a programmer, who works in a computer game company. He wants to create a video game based on a fantasy novel called Bandersnatch, whose author went "cuckoo and cut his wife's head off." The video shows Stefan absorbed in his pet project but he soon seems to lose touch between what is real and what isn't. According to Esquire, Bandersnatch will reportedly will be choose-your-own-adventure-style, allowing viewers to decide the events of the film with their remote control. 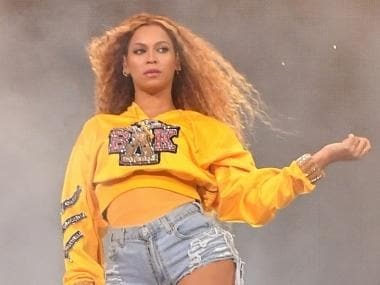 News of the film first came to light earlier this month, when Netflix tweeted and then immediately deleted December's programming schedule via one of its official Twitter accounts, writes The Hollywood Reporter. Helmed by previous Black Mirror director David Slade (also Breaking Bad and American Gods), the film will release on Netflix on 28 December.